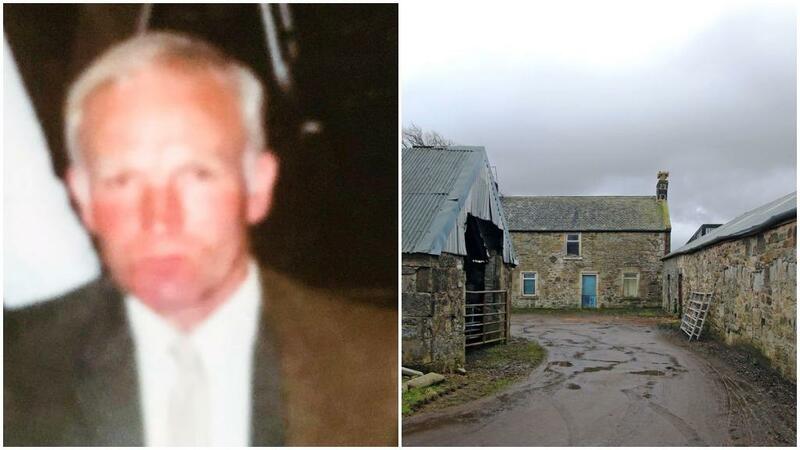 A farmer was trampled to death by a herd of his own cattle, a fatal accident inquiry was told. Tommy MacFarlane, 69, was unable to get out of the way of a cow which had leapt at a 5ft high gate being used as a pen, pushing it over. The 600kg heifer caught its hooves between the bars and brought two heavy metal gates crashing down on to Tommy’s chest, sending his head banging on to the ground in the process. Seven more cows ran over the farmer as he lay on the ground at Cuthill Farm near West Calder on June 20, 2016. 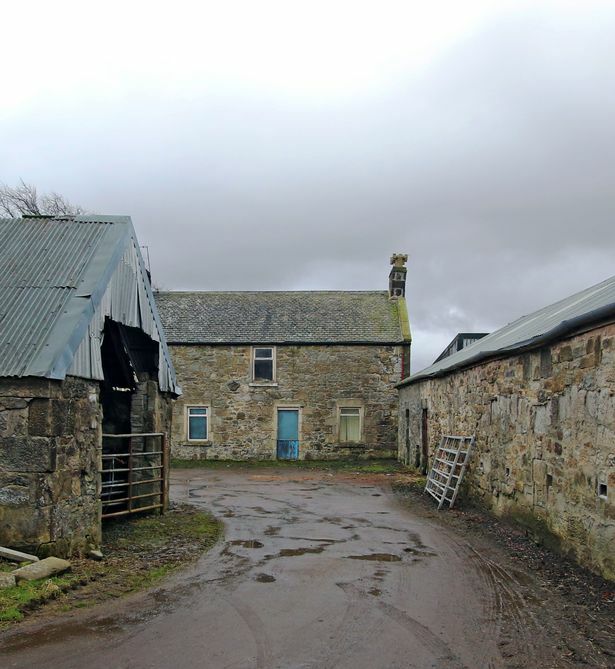 The farmer was taken to Edinburgh Royal Infirmary after the incident. He died on August 8. The court heard medical evidence that Mr MacFarlane had also suffered a stroke, and had lung disease and pre-existing heart problems which could have contributed to his death. Giving evidence to the inquiry at Livingston Sheriff Court, eyewitness Andrea Taylor, 28, described the tragedy as a "one-off" accident. Miss Taylor, whose family run an arable farm close by said she had never seen a cow leap so high either before or since the accident. She said she had seen cows rear up and jump over a fence where the wires could give way under their weight, but never over a high metal structure. "I wouldn’t say it was an accident waiting to happen. It was just one of those ’one-off’ things," she told the inquiry. "It was just where he was standing. You could say it was the wrong place at the wrong time. "They all escaped and they ran right over him." She said that since the tragedy, the practice of leaning the pen gates against straw bales had been changed and the cattle hurdles were now tied to a tractor for support. Also, no one was allowed to stand close to the temporary fencing.